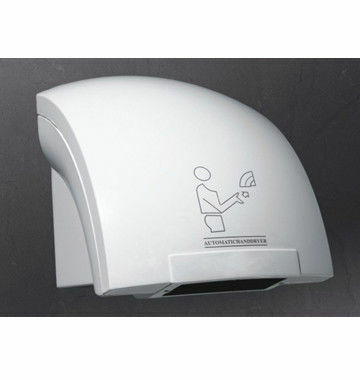 Wall-mounted installation, automatic send hot air, the self-closing time 40-60 seconds. ABS cover. 2) Avoid water to protect from electric shock.